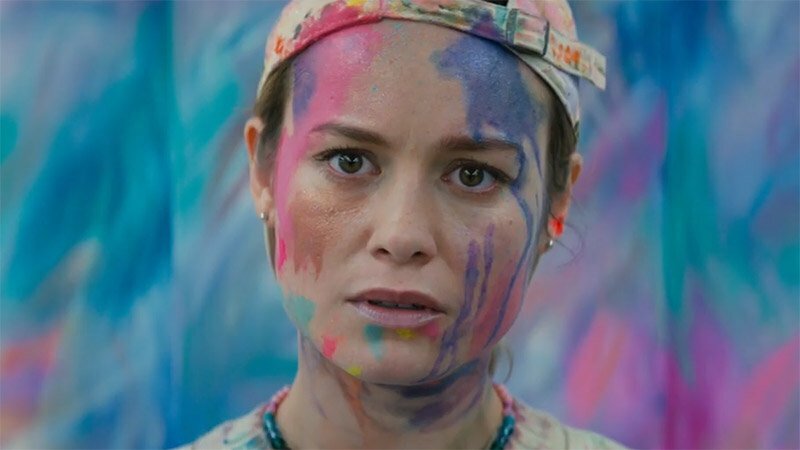 Netflix has released the official Unicorn Store trailer, starring Brie Larson in her directorial debut. Check out the trailer below and watch the movie when it launches on Netflix on April 5! Unicorn Store is based on a script written by Samantha McIntyre and centers on a woman named Kit (Larson) who moves back in with her parents, and receives an invitation to a store that will test her ideas of what it really means to grow up. The movie premiered at Toronto and stars Larson, Joan Cusack, Bradley Whitford, Mamoudou Athie, Hamish Linklater, and Captain Marvel co-star Samuel L. Jackson. The project is produced by Howell Taylor alongside The District’s David Bernad and Ruben Fleischer and Rhea Films’ Terry Dougas and Paris Kasidokostas. Jean-Luc De Fanti, Nathan Kelly, Samantha McIntyre, and Anne Woodward executive produce with Kostas Tsoukalas co-executive producing.